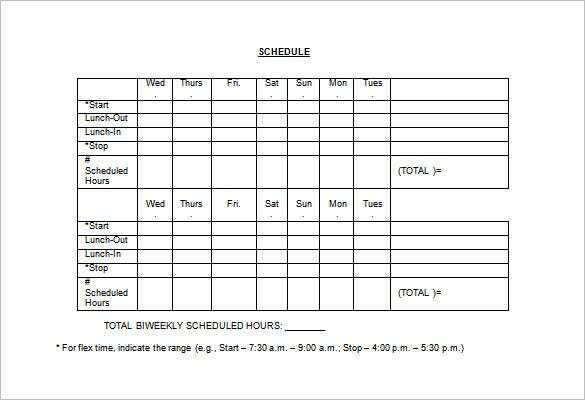 When running a 24-hours business, it is necessary to have a proper employee schedule to avoid any mishaps and confusion. 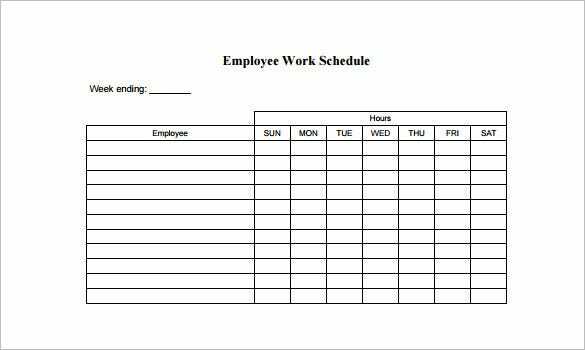 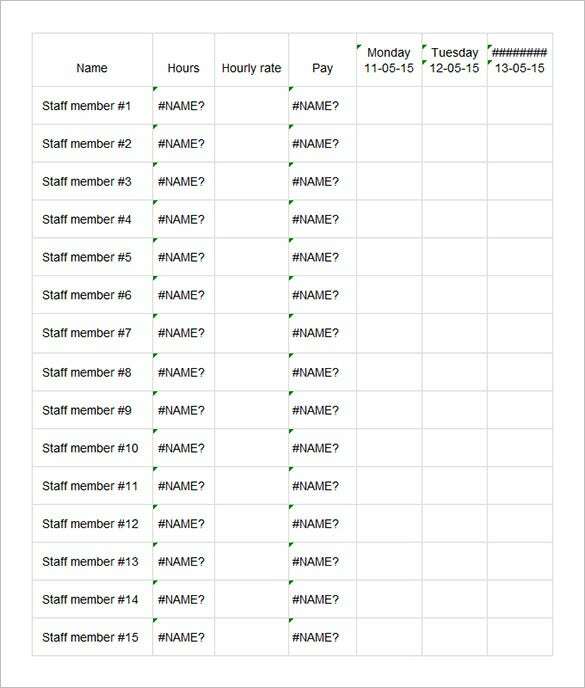 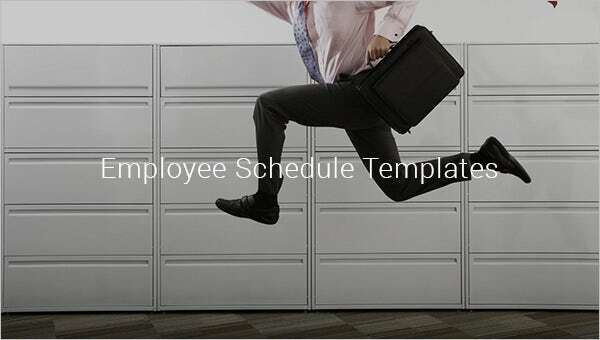 For this purpose we have for you the perfect employee schedule templates. 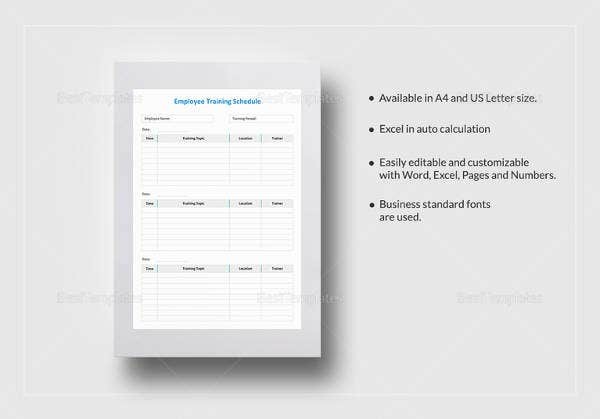 These sample templates come in a variety of formats. 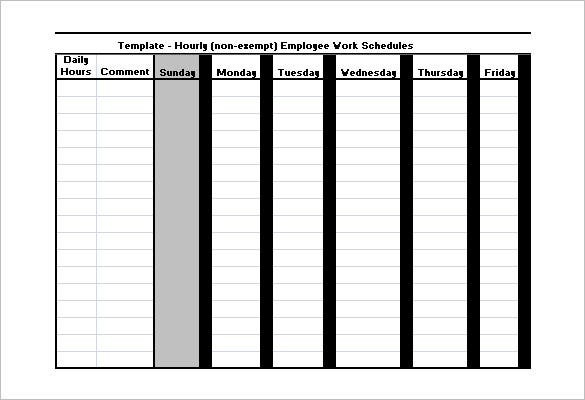 Select the example of your choice, fill it in, print it out and keep it handy at the work place for reference. 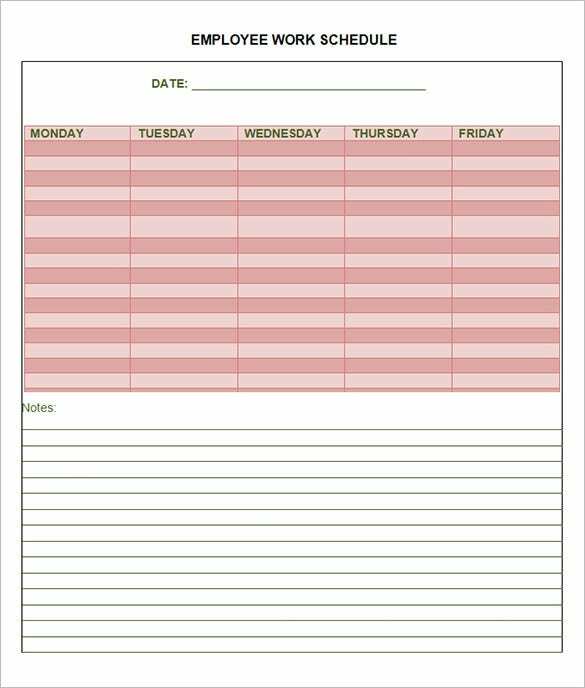 You can also see Class Schedule Template. 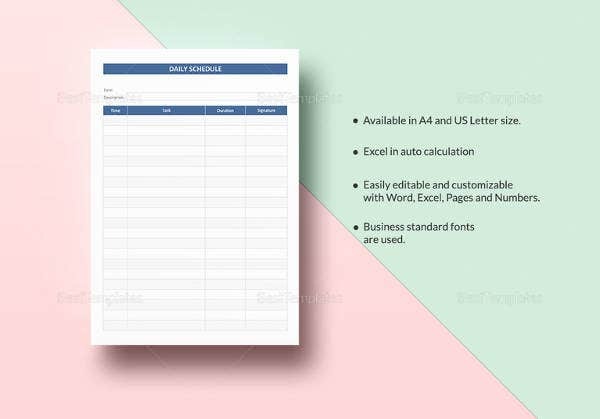 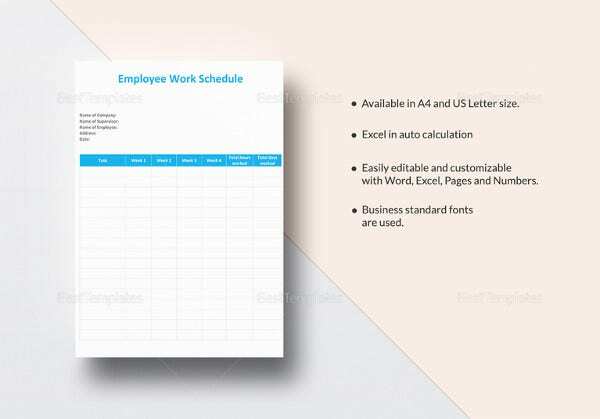 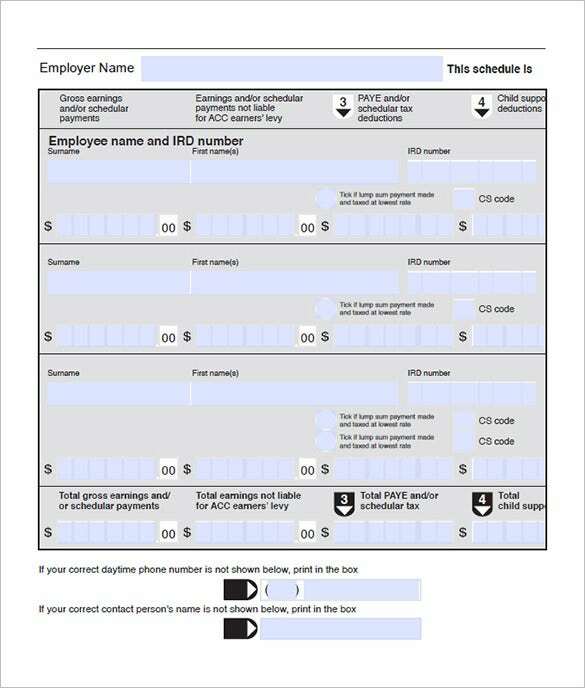 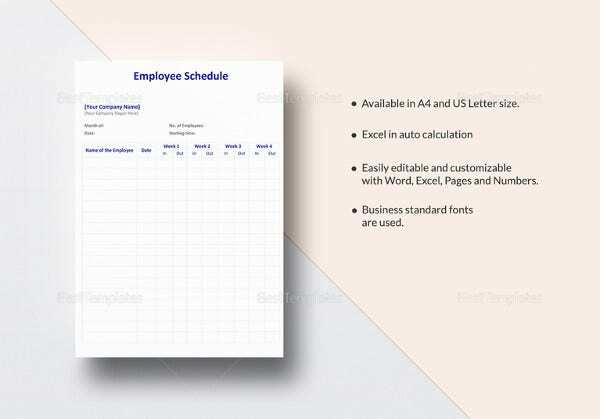 These schedule templates allow you to fill in necessary information like employees name, employee’s identity number, date, number of hours and other vital data. 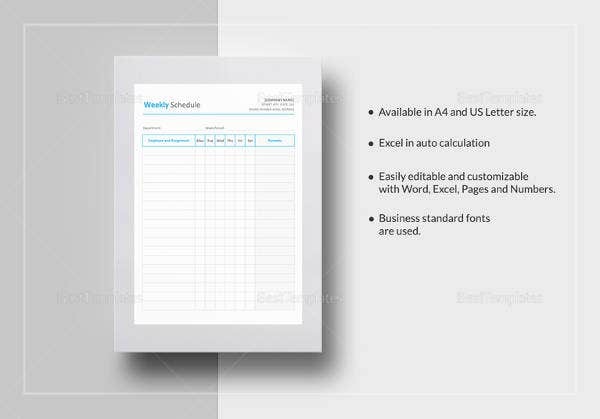 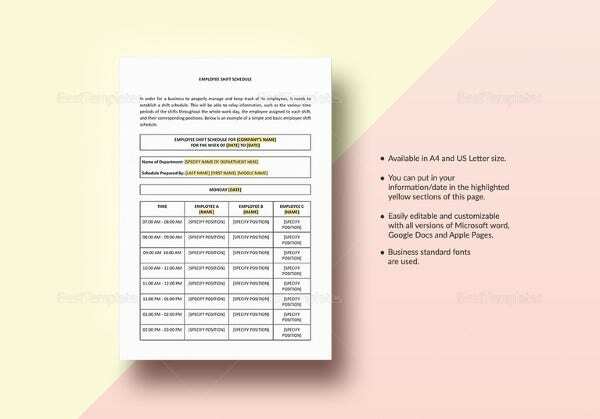 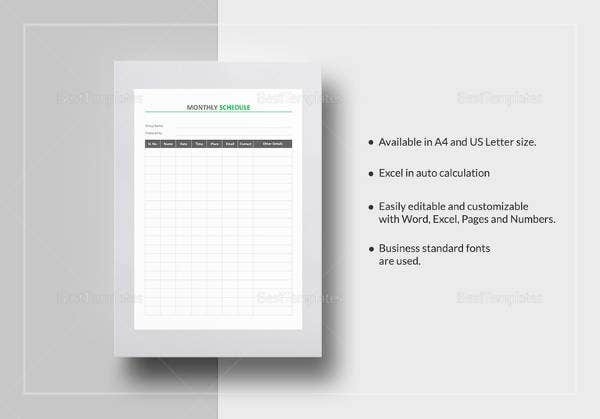 Select the example of your choice from our custom made, ready to use list of templates.